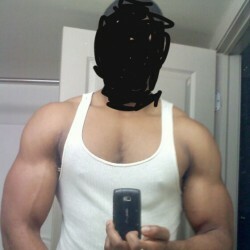 @Jhon-NA is a 27 year old Gay Male from Windhoek, Khomas, Namibia. 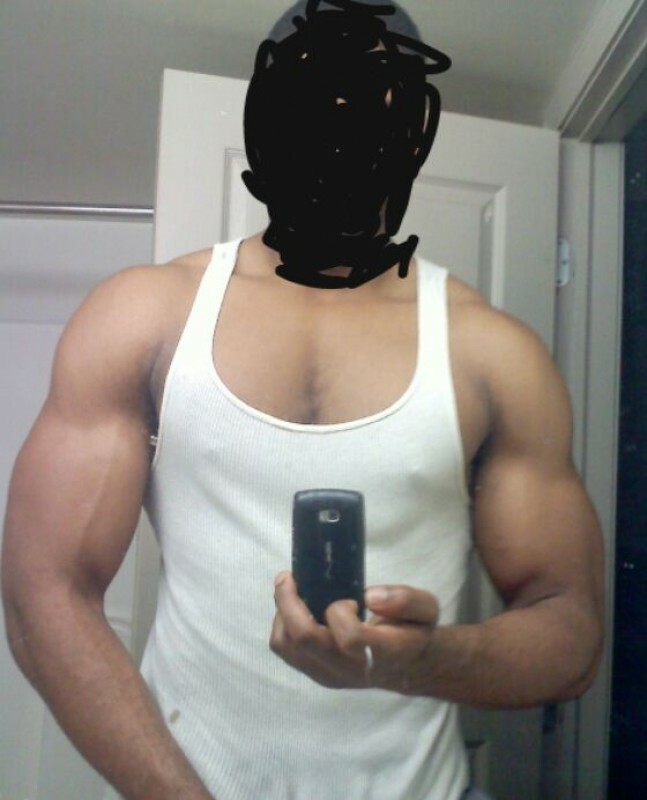 He	is looking for Chat, Friendship, Other Activities, Relationship and Workout Partner. Like going out. Have fun..